Malaysia’s recent boom of poorly-regulated bauxite mining has resulted in what could easily be considered an environmental disaster. Created during bauxite extraction, red dust laden with heavy metals and radioactive elements is washing into rivers, bogging up fields and blanketing cities with a rust-colored layer of fallen sediment. Already, doctors have reported an increase in respiratory problems and skin irritations as a direct result of exposure, samples from contaminated bodies of water have returned levels of lead, arsenic and mercury far below legally acceptable standards, and citizens have been dealing with sludge-covered roads and a garish reddening of the countryside (including cars, clothes, and unprotected food). These immediate consequences are serious enough to have prompted desperate calls for better regulation or temporary freezes of mining activity – but the long-term effects of this widespread pollution could be much more serious. 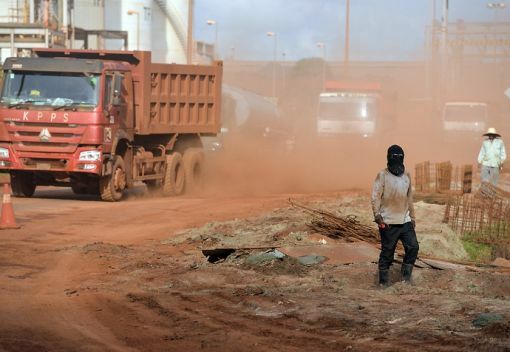 Malaysia has scarcely had time to think of the far-reaching consequences, but a 2009 Human Rights Watch report on bauxite pollution in Vietnam sheds light on the real damage unregulated mining can cause. According to the report, bauxite dust covering the leaves of cash crops like tea, rubber and black pepper (all of which are grown in Malaysia) became very harmful to their growth and reduced plant productivity. Soil pollution eventually percolated through the earth, contaminating drinking water of communities near mining operations. River and ocean contamination was considered a serious threat to the fishing industry as red sediment and toxins kill fish, and according to research by American and Italian scientists, bauxite pollution can also cause genetic mutations that render aquatic species unable to reproduce. All this was observed in Vietnam when the country was exporting an average of 30,000 tons of bauxite per year. 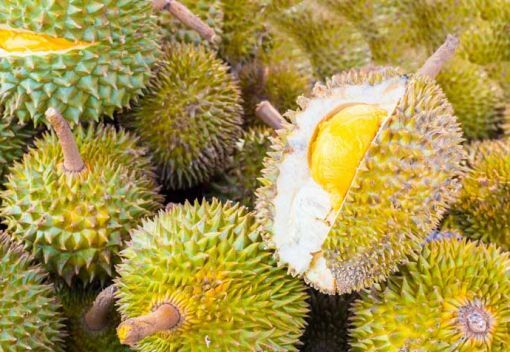 Malaysia’s 2015 exports could total over 20 million tons. 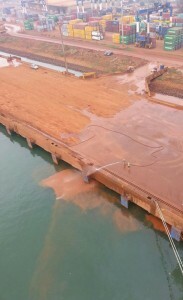 Extracting bauxite also requires deforestation, digging large pits and removing copious amounts of topsoil that can never be returned to its original condition. 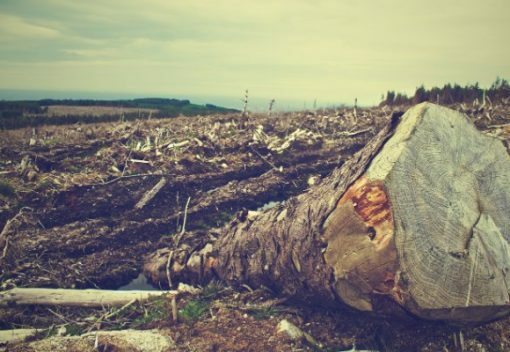 Deforestation has already destabilized weather patterns and contributed to air pollution in Malaysia, and irreplaceable topsoil important for agriculture takes thousands of years to form naturally. 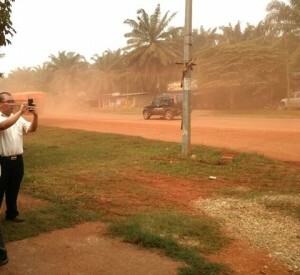 Bauxite dust is constantly kicked up during its transportation, as seen here in Kuantan. The dust spread during this process contains radium, thorium and beryllium. Long-term exposure to these elements can become a cause of lung cancer. The same goes for mercury, which also causes birth defects when ingested by pregnant women. Recent mercury measurements in the waters near active bauxite shipping hub (and fishing port town) Kuantan were far worse than the worst legally allowable levels. These are waters that are constantly fished for food. Despite all this, Malaysia’s state governments have been reluctant to curtail mining activity. 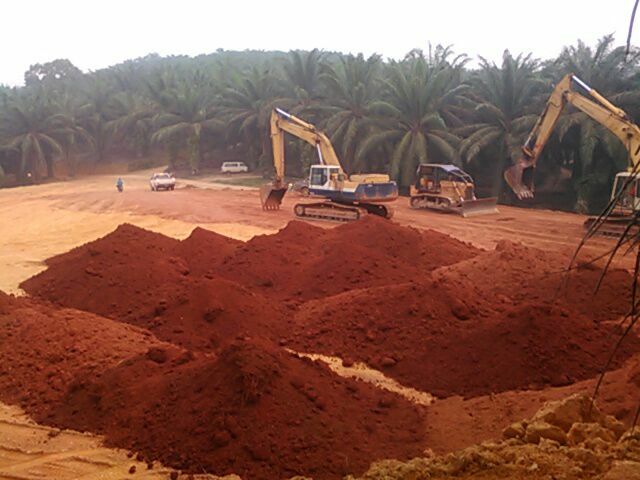 The state of Terengganu has been making strides towards better regulation, but bauxite-rich Pahang’s government is dragging its feet. 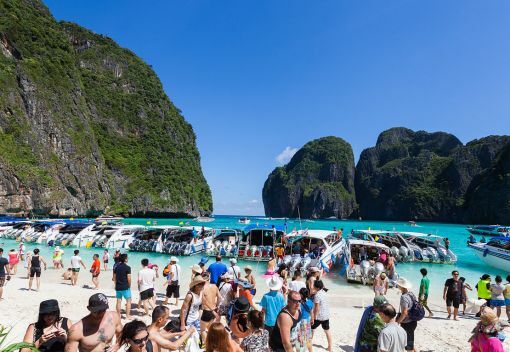 Pahang’s leader Adnan Yaakob recently argued that even a temporary shut-down order could not be issued due to concerns of lost income. 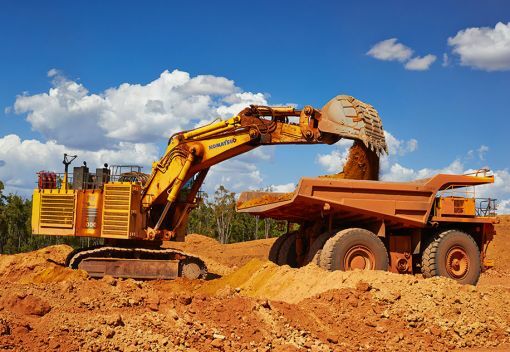 However, the state government’s proceeds from bauxite mining (RM37 million or US$8.9 million for the state and RM1 billion or US$241.4 million for the nation since 2013) will likely pale in comparison to the costs incurred by bauxite contamination. Bauxite residue being directly washed into Kuantan Port. The direct implications of continued unregulated bauxite mining are clear. 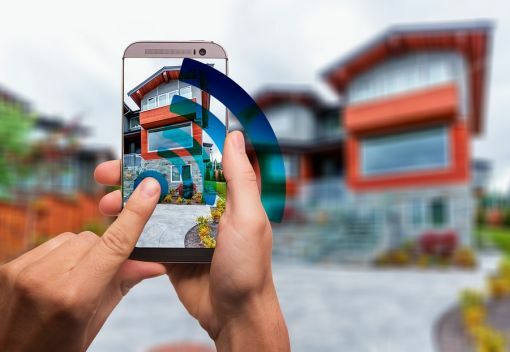 Disintegration of public health, long-term environmental contamination and irreversible physical disruption of important habitats seem unavoidable. Even if the country stopped mining this instant, the consequences of what pollution has already been created could echo through generations of human, plant and animal life. Perhaps the most unsatisfying piece of this information is that the ill-effects of bauxite mining can be largely avoided with proper regulation. A 2008 sustainability report on most of Australia’s bauxite mining corporations – which together were responsible for 66% of the world’s total bauxite that year – revealed that 80% were certified for environmental management. These companies effectively minimize water and soil contamination, enable the land to support native plants after mining is complete, and keep displacement of local people to a minimum. Most importantly, the entire area used for mining is rehabilitated after use. If Malaysia doesn’t regulate bauxite mining operations, its environment and society could take critical damage. These two pieces of a nation are the pillars on which its economy stands. If they erode, so does the function of the entire nation. The distinct potential for cancer patients, birth defects, decimated fish populations and tainted or stripped environments all spell out the need for better regulation. If Malaysian governments hope to protect their people; if they hope to preserve their beautiful natural environments; if they hope to lead their nation to a future as a stable and developed country, they must take a hard stance on bauxite regulation. waste management should be a culture for every body to pratice ,most especially the recycling and reuse aspect of it.because landfilling is equally occuping space that should have been use for agriculture (farming) and some of waste materials transfered into the ocean, sea and river affects the aquatic lives and it increase the price of sea fo.oedthersfore let’s try and incocate the habit or practice waste management where ever we find our selves to enable sustinable environment and development . thank you.